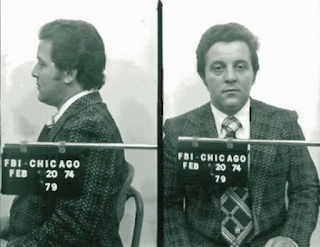 Anthony John Spilotro, nicknamed 'The Ant', was an American mobster and enforcer for the Chicago Outfit in Las Vegas during the 1970s and 1980s. He managed the Outfit's illegal casino profits with Frank Rosenthal. 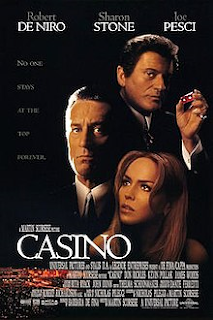 Spilotro eventually ran afoul of his organized crime bosses who disapproved of his handling of their Las Vegas affairs. 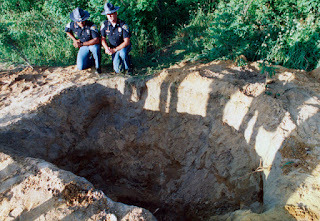 They arranged his murder in 1986. Spilotro and his brother Michael disappeared June 14, 1986. 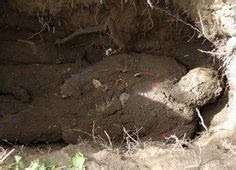 On June 22, their bodies were found, one on top of the other and clad only in undershorts, buried under 5 feet of wet earth in a muddy grave. 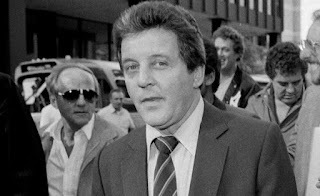 By the time of his death the FBI suspected Spilotro was responsible for at very least 22 murders.